Editor’s note: Visit our website for a link to Vail town board descriptions and a list of open positions. Do you live in Vail? How have you given back to Vail? Have you thought about getting involved and giving back as a public servant? Now is the time for you to step up. The town has several opportunities for you to serve on a town board. If you are thinking about running for Town Council, it is best if you get your feet wet on a board first. The boards need to be composed of people with different experiences, ages and knowledge. When you are appointed, you can’t just show up with your opinion. You have to put some effort into doing a good job, and that means, at a minimum, going to extra meetings to learn more. Go to board meetings prepared. Don’t be afraid to ask questions. Demand answers that make sense. Don’t be afraid of not voting with the majority. Everyone’s first response is “I don’t have time,” but the truth is you make time for what is important to you. I gave my time for more than two decades when I definitely did not have the time. I found it both frustrating and rewarding, but I feel I made a real difference. I fought for Vail. Why am I writing this? I guess I am still fighting for Vail. I feel Vail is at a critical stage. I see architecture that is not Vail and buildings that are too large for their sites. 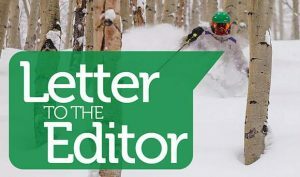 People seem to have lost sight of the policies that were written to keep Vail sustainable over the long haul and have enabled the huge success of Vail. 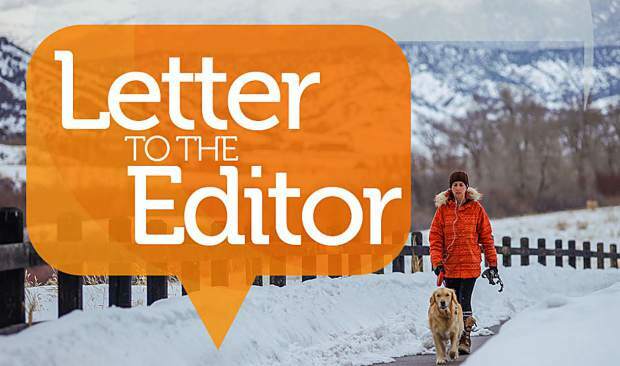 So many changes have been made with unintended consequences that I fear Vail is no longer sustainable without an immediate effort to make changes. 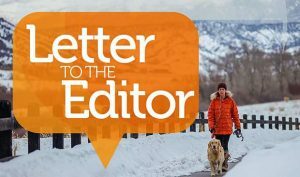 We need more people on boards who never vote without asking if their decision is good for Vail. We need people who love Vail to step up now. The New Vail is dependent on Old Vail because it is a unique and successful product. Remember that “a town without a history is a town without a soul” — Don Simonton. Think about that statement. Think about applying for a position. Please contact me if you want to discuss it.